The East Harlem Council for Human Services, Inc., which operates the Boriken Neighborhood Health Center (Boriken), is a not‐for‐profit community‐based organization offering crucially needed services to the residents of East Harlem. The Center had been relocated to a 5‐story building directly across the street from the existing clinic. This move increases its visibility, offers street‐level access, and improves the efficiency of operation and the delivery of medical services. 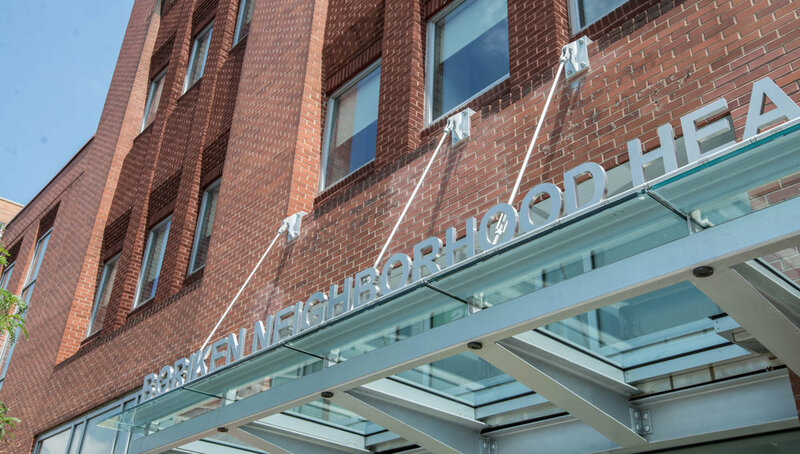 NK worked closely with Boriken Health to design its new primary care facility as a prototype Green Health Center in New York City. Our design creates a healthcare facility that fosters a healthy environment, including a focus on providing a high level of indoor air quality through the use of efficient filtered HVAC systems and the use of low‐ to no‐VOC emitting materials. 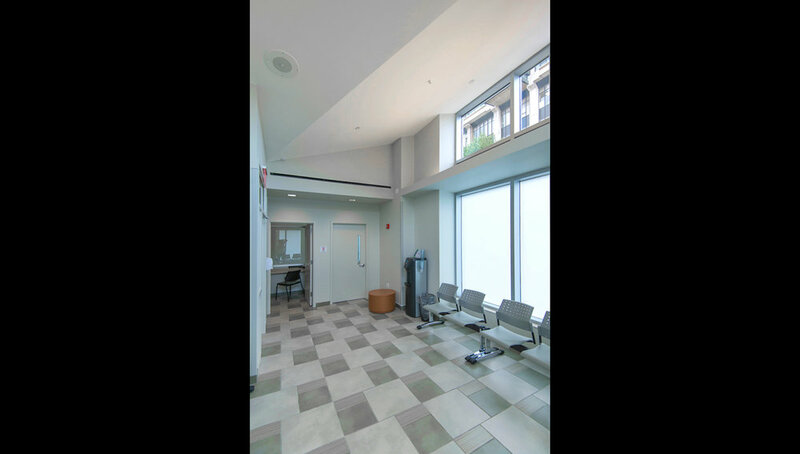 The maximization of daylight in all occupied spaces is also a key design element.